Summary: Sevea is launching a new Energy Efficiency department. We are looking for a hard-working, passionate Energy Efficiency engineer with minimum 2 years experience in the sector. Under the supervision of the Head of Energy Efficiency department, your goal will be to lead missions and projects in energy efficiency, supporting commercial development, and developing the expertise of Sevea in this sector. Sevea is at a strategic turn and needs to reinforce its team. We aim to expand our activities and launch of new Energy Efficiency department. 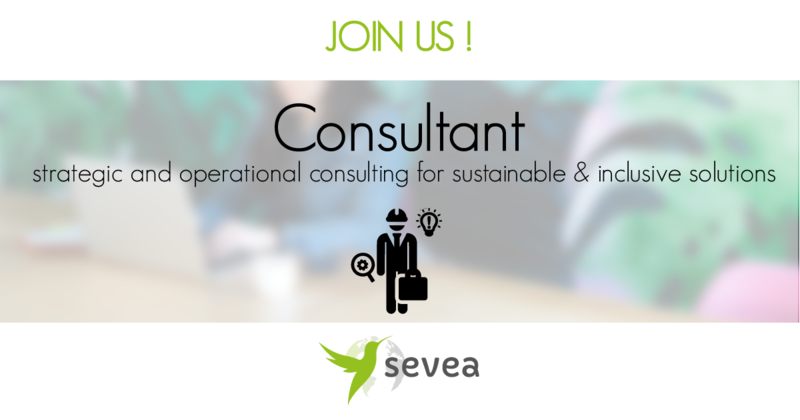 We are looking for a hard-working, passionate Energy Efficiency engineer with minimum 2 years experience in the sector. Under the supervision of the Head of Energy Efficiency department, your goal will be to lead missions and projects in energy efficiency, supporting commercial development, and developing the expertise of Sevea in this sector.